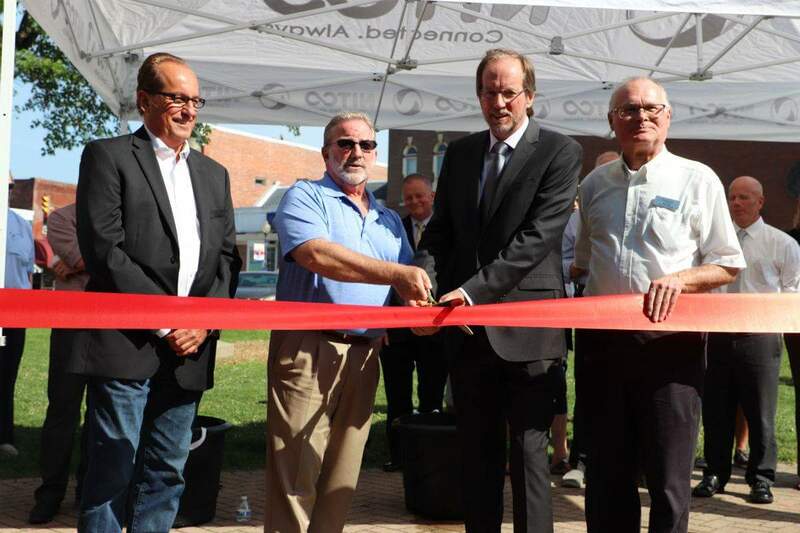 Chesterton, Indiana, July 13, 2018: Northwestern Indiana Telephone Co. (NITCO) and the Town of Chesterton, Indiana announced this week that the new fiber optic communications and data network is now open for business! The Town has completed primary construction of the advanced technology 15.5 -mile high speed fiber optic broadband network with additional laterals, fiber ring redundancy and final testing to be completed later in the year. 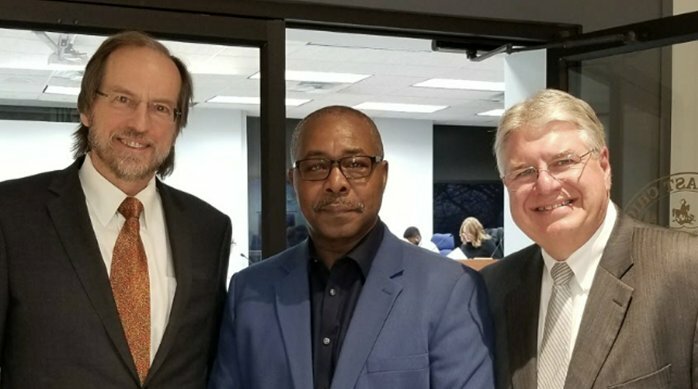 The Chesterton Fiber Optic Network (CFON) is now active and NITCO has signed 44 new businesses as founding customers of the community network. 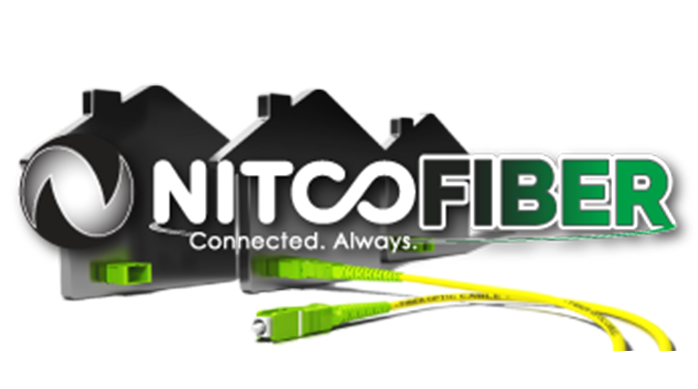 In 2017 the Town signed a 25 year operating agreement with NITCO to manage and operate the Towns fiber network. The operating agreement allows local businesses to purchase NITCO services such as Voice, Internet, TV, and Long Distance using the Town owned network. Over 300 businesses in the Town are within reach of the gigabit capable fiber network. NITCO shares the vision with the Town to improve the speed, efficiency, and reliability of Chesterton’s communications infrastructure. CFON will create economic development leading to job creation and growth as well as contributing to the quality of life in the Town. The backbone of CFON includes two-144 strand single mode fiber optic loops which includes the business areas of the Town’s TIF District. Chesterton’s network is impressive in that it is a hybrid of both Lit and dark fibers giving the Town flexibility in working with NITCO as operator and providing services to the business community that previously were unavailable.